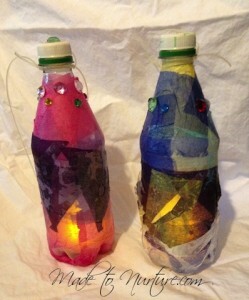 This page is dedicated to a variety of arts & crafts projects. 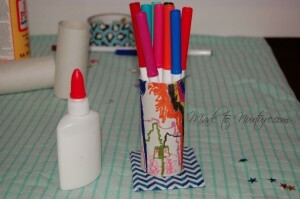 Arts and Crafts projects are fun to do as a family or in the classroom. It’s a great way to get kids to hone in on their creativity, fine motor skills, problem solving skills, and sense of accomplishment. It’s also a fantastic way to spend quality time with your children, making memories together and they also make for great keepsakes! More arts & crafts projects will be added regularly, so check back again soon! 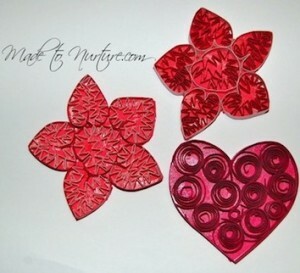 Hope you enjoy making these crafts together! Click on the links below for full instructions.